In the Buckeston Academy High School, the wealthy, arrogant, narcissist and bigot Kyle Kingson (Alex Pettyfer) is a student that does not respect his classmates. When Kyle is elected representative of the students, he plays a prank with the outcast Kendra (Mary-Kate Olsen) that has the fame of being a witch. He invites her to a party and humiliates her in front of their classmates. However, Kendra curses him with a spell that makes Kyle as ugly as his soul. Further, she tells that if he does not find anyone who loves him within a year, he will be doomed to that appearance forever. When Kyle's father Rob Kingson sees him, he takes Kyle to specialists but the doctors do not know what to do. So Rob hides Kyle in an apartment with a maid and a blind tutor. When Kyle sees his mate Lindy (Vanessa Hudgens) on the streets, he saves her from a dangerous drug dealer and he brings her to his apartment to protect her. Now his only hope is that Lindy falls in love with him. 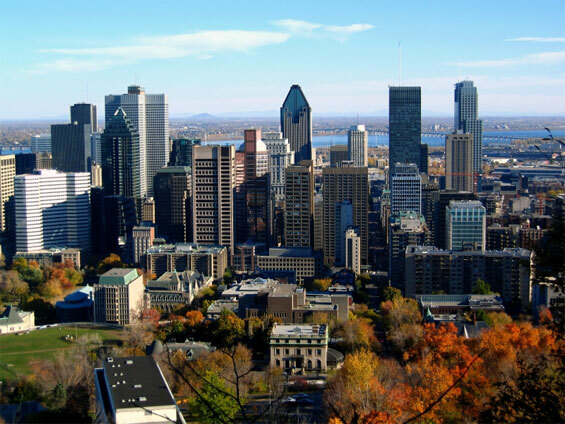 otsoNY Comments: Although this film is set in New York City, and the backdrop shows the famous Manhattan skyline, it was actually shot in Montreal, Canada on a soundstage.